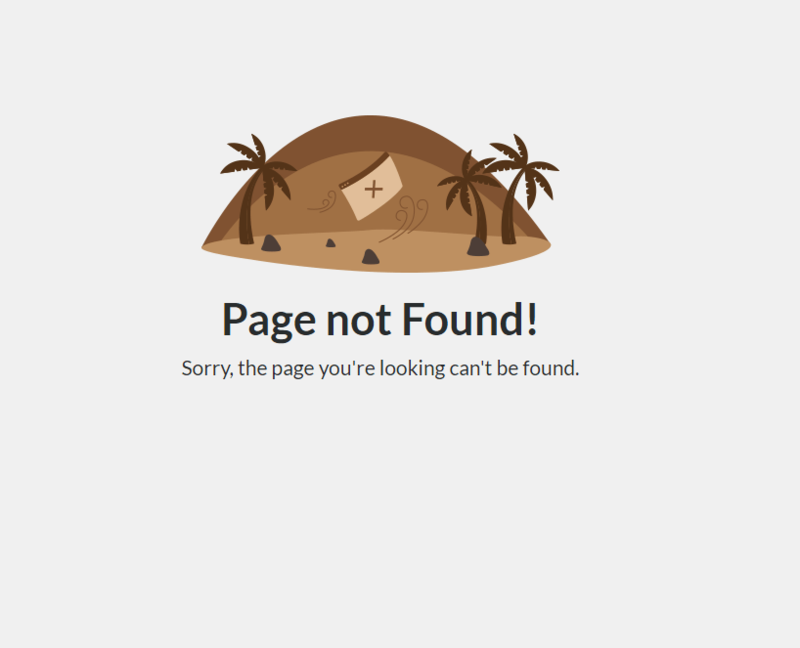 IsmailiWeb Review 2019: Is IsmailiWeb a Good Hosting? Switzerland based IsmailiWeb offers multiple data centers and loads of features including support for WordPress websites and website design services. 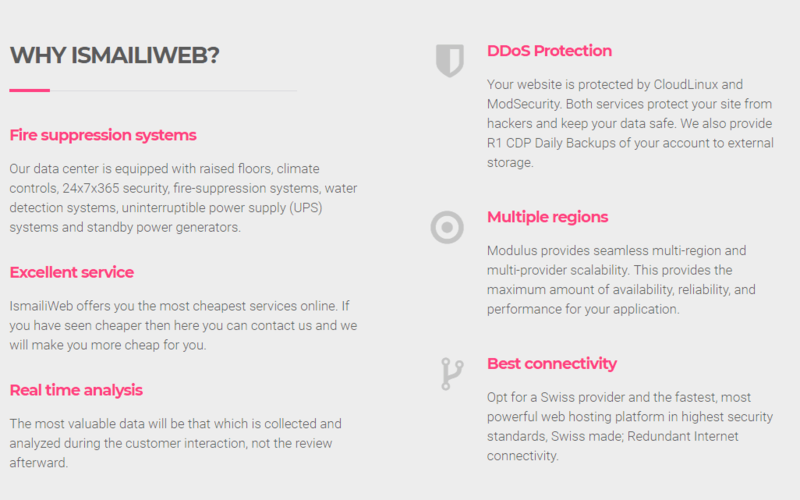 IsmailiWeb is based in Switzerland and uses data centers located in Switzerland, the U.S., and the U.K. It is a very popular hosting option among website owners, as shown by the fact that it currently has over 81,000 WordPress installations on its servers. It is also a great option for applications hosting, especially those based on Python, Django, and Rails. There are two main features offered by IsmailiWeb that are integral to your website’s security. The first one of them is SiteLock. It runs daily checks and scans on your data and helps remove any malware that may creep into your website. A global CDN helps to improve website speed while the dynamic Trust Seal improved credibility. Speed and trust are both vital for search engine ranking as well as increasing conversions on an e-commerce website. The second feature is the use of CodeGuard to create backups of your websites. It constantly monitors your website and not only informs you of any changes to it but also allows frequent backups and restore options. Thanks to the Softaculous installer, you can install over 250 scripts easily, without having to work with moving files and setting up permissions. Similarly, there is a website builder available, though the details of how good the website builder is are hard to find on the website. There are a number of extra services and solutions that IsmailiWeb provides. These include web design, Mobile R&D, IW Computing, training, consulting, and a few others. The most relevant of these for a website owner is probably the web design service, which users can opt for to get professional web applications, e-commerce solutions, and similar services from the competent team at IsmailiWeb. There are four packages in total when it comes to shared hosting at IsmailiWeb. The first three are the standard hosting packages named Junior, Business, and Unlimited. These start at 1GB storage and 10GB bandwidth, which both increase to unlimited in the unlimited package. All of the packages offer the standard cPanel control panel along with support for multiple coding and scripting languages including PHP, HTML, and Java. There are some other features like SEO and Marketing Tools, Google Website Services, MagicSpam protection PEAR packages, etc. but they are not all part of the same packages, so you may want to look at the packages in detail if you want one of these features at all costs. The fourth package gets quite expensive, but offers some useful features like Dedicated IP and SSL certificates. Moreover, it includes the web design service as well, so those who want to buy IsmailiWeb’s web design service might find this package interesting. For the rest, it is probably too expensive to consider. IsmailisWeb’s customer support claims 24/7 access to live chat but that was clearly not the case as the live chat was offline on Sunday. During the week, I tried to click on the live chat button but it gave me the error ‘Page Not Found’. This happened throughout the week and is likely enough to drive customers away. On top of that, they didn’t respond to my email either. 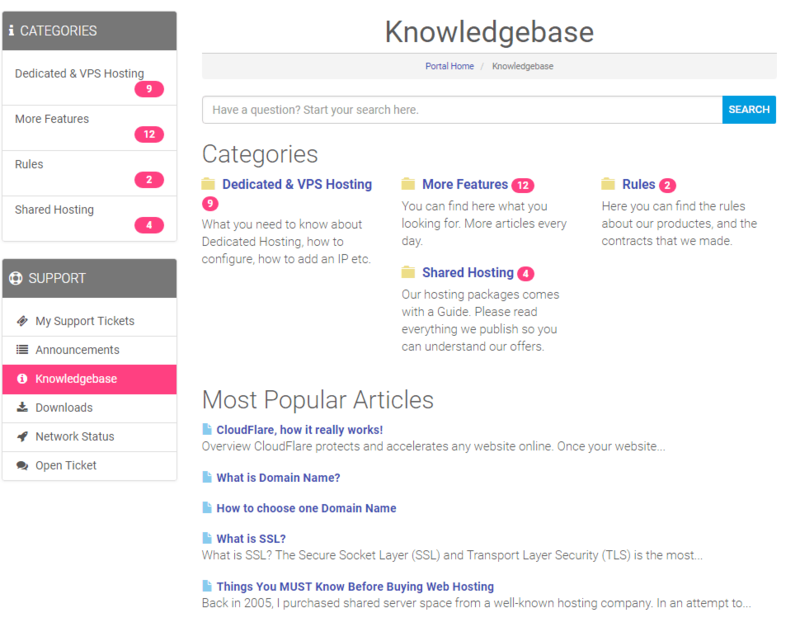 They do a better job in the knowledge base area though, with a customer portal full of information related to network status and announcements as well as articles on how to go about managing your hosting account. There are enough features on offer at IsmailiWeb to keep you interested in its packages. However, due to the currently non-existent customer support, it is hard to say that it is the ideal hosting provider for you. The security features and ease of use are the most attractive features but they lose their value without customer support. Wondering how IsmailiWeb stacks up against other Web Hosting companies? Enter any other Web Hosting company and we will give you a side-by-side comparison.